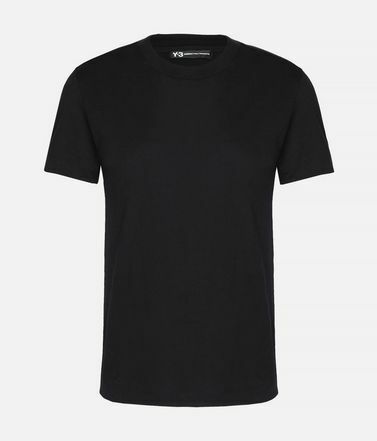 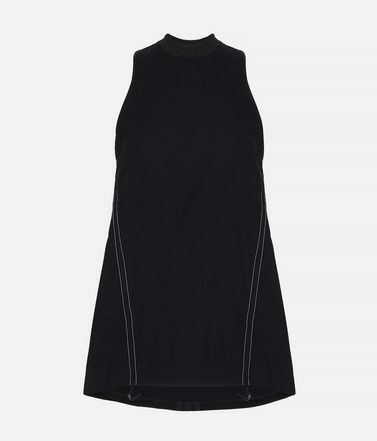 The Yohji Love Mesh Tee juxtaposes its minimalist aesthetic with a bold, contrast Y-3 graphic. 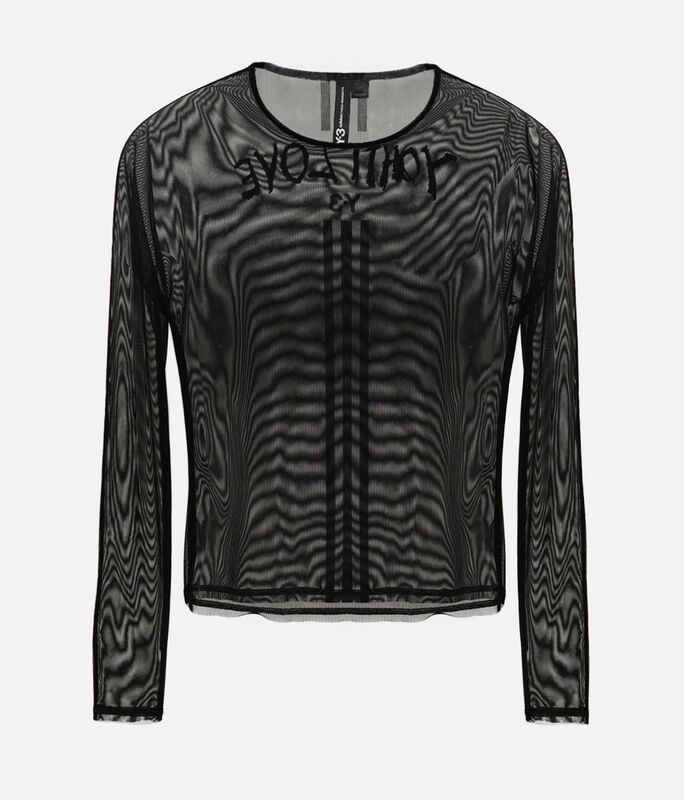 Reinterpreting a familiar silhouette with sheer fabric, the soft long sleeve tee is crafted for a slim fit. 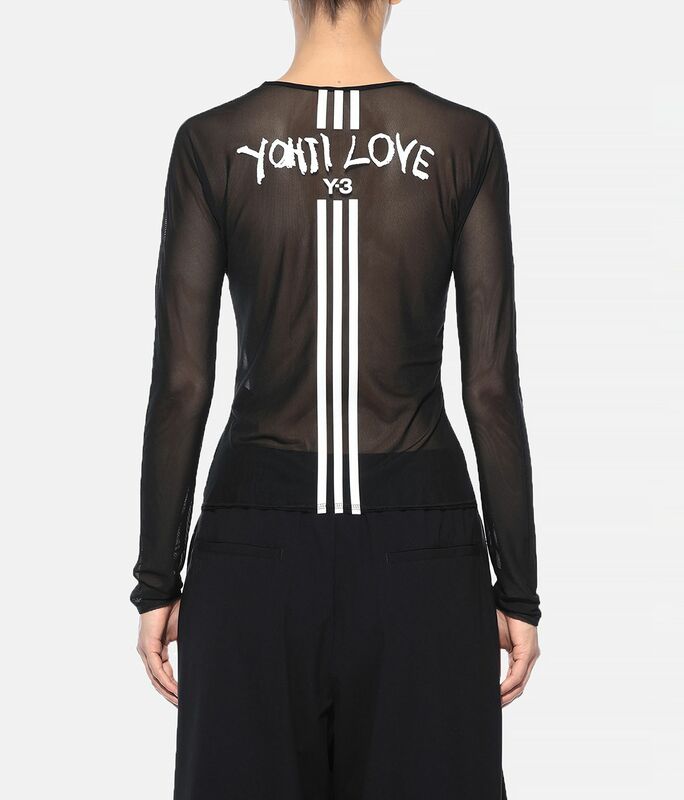 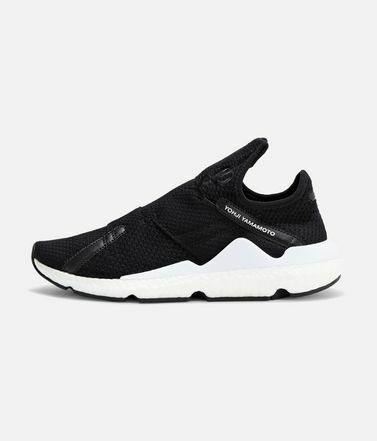 Ribbed crewneck.Y-3 Yohji Love stacked logo on back.Sheer fabric.Care instructions: Wash separately, gentle machine wash cold, line dry, iron low, do not iron print.Slim fit.94% nylon / 6% elastane mesh.